There were pockets of action throughout the film. When they did occur, they were mildly intense, save for the last car chase scene. That final action sequence was an eye-gasm. I don't usually remember or care for chase scenes, but that one was one to remember. The plot was pretty weak. Unfortunately, this film banks on the fact that you not only remember most of the details from the past films (from almost a decade ago), but it also banks on you actually caring about some past character(s). If or when people died, under whatever circumstances, I simply didn't care. The biggest problem with this story (and movie) is that it focuses on all the people or organizations that are affected by Jason Bourne. Contrary to the first Jason Bourne film, we were taken on the ride with Bourne the whole time. The movie was actually about him. This time, it's about all the people he's pissed off, and it's really difficult to care about them at all. As I mentioned earlier, there were only pockets of action sequences. That's because the movie was filled with long, dragging sequences of dialogue that was just plain boring. Not once did I care about the black ops mission "Treadwater" or operation "Black Eye" or whatever those missions were called. I kid you not, myself and others fell asleep during the movie. Let me say this again. People fell asleep during this action/thriller movie! *zzzzz....zzzz* Oh I'm sorry, I just dozed off thinking about this movie some more. 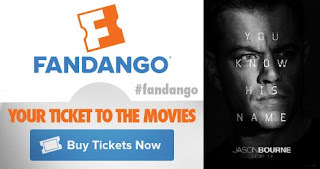 Look, this was not a win for the Bourne franchise, in my opinion. 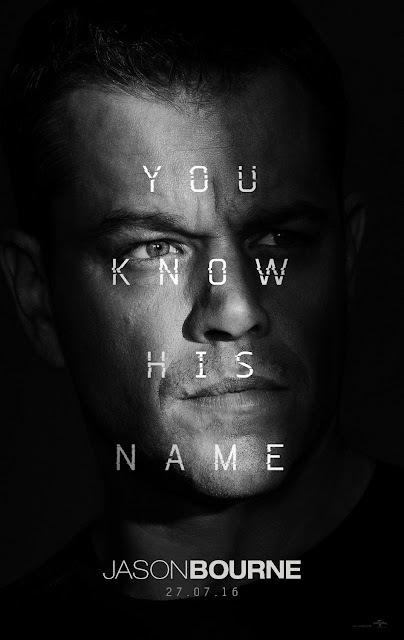 I LOVED the first two Bourne films, but I think the franchise needs to just stop. Jason Bourne was basically a rehashing of The Bourne Identity. We've seen this movie done before. It's as if they ran out of ideas and just took the same cookie-cutter formula to make this movie. Now I fully understand that some people will enjoy this film. If you are really patient, don't mind long dialogues about CIA conspiracies, or government jargon, then this film is all yours. I, for one, am done with this franchise. I'll stand by my claim that Matt Damon needs to just drop the Bourne movies and do a comic book movie with Ben Affleck. (Watch My Top 5 Matt Damon Comic Characters video here) You can go watch this movie if you want to, but don't expect to be wow'd the same way you were with the first couple of films. You can absolutely wait for this to watch at home. Why? Because at least you'll have the comfort of your own couch or bed right there waiting for you.